For many people the individual expression of personality is more important than ever. In this respect, products manually produced to fit and in low number of pieces play a key role especially in an era of mass production. They are the true epitome of luxury, starting with clothing to home furnishing. Here ABT Sportsline turns into the architect of personal tramways – because in the new programme titled “Individual”, the customer is not simply the buyer but the “builder”. For persons with the highest of requirements it is thus the perfect programme. 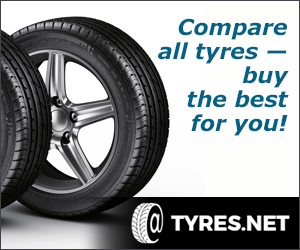 In this respect the layout options reach far beyond the interior, and apart from the exterior and the rims even covers the field of power increase. „We are pleased to support demanding customers in the design and implementation of their unique concepts – independent of whether detailed ideas are available already or whether they have to be developed together. 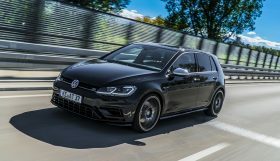 Our experienced staff assist in an advisory capacity at all times; from the preliminary talks right up to installation”, says Hans-Jürgen Abt, CEO of the worldwide largest VW and Audi tuner. 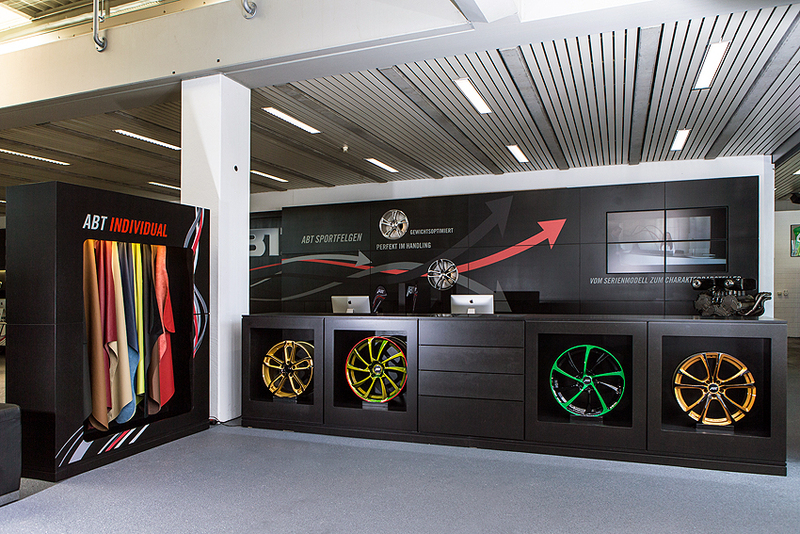 Whether carbon styling components specifically made, special paints or logos and lettering personally designed – with individual accents in the outer area, every vehicle gains in presence and character. 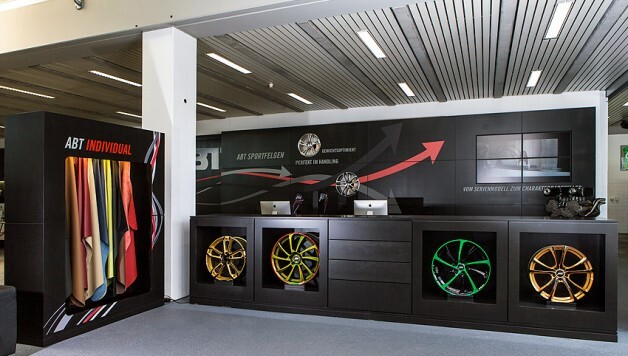 Of course, the alloy wheels can be coated individually – or what about a specifically created rim design? 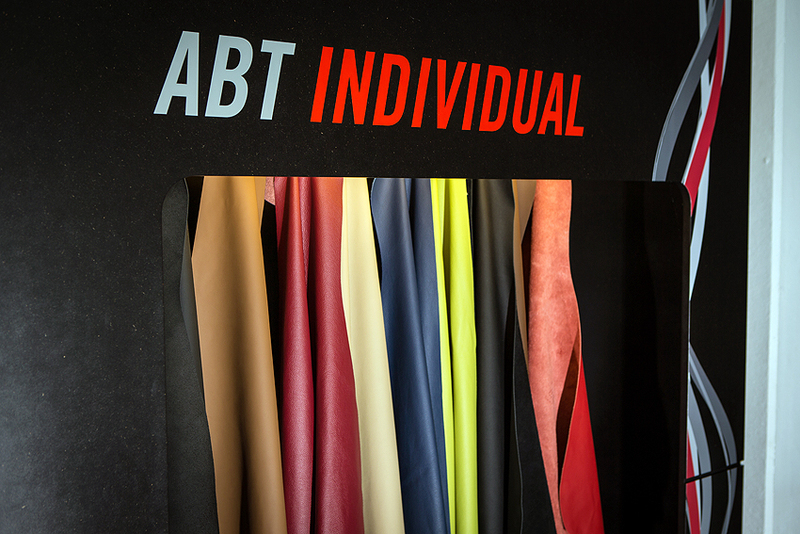 ABT Individual offers almost endless varieties for the interior space – especially with respect to leather design. Smooth, stitched or in suede? On seats or switches, steering wheel or roof linings? In muted colours or screamingly colourful? Plain or contrasting? 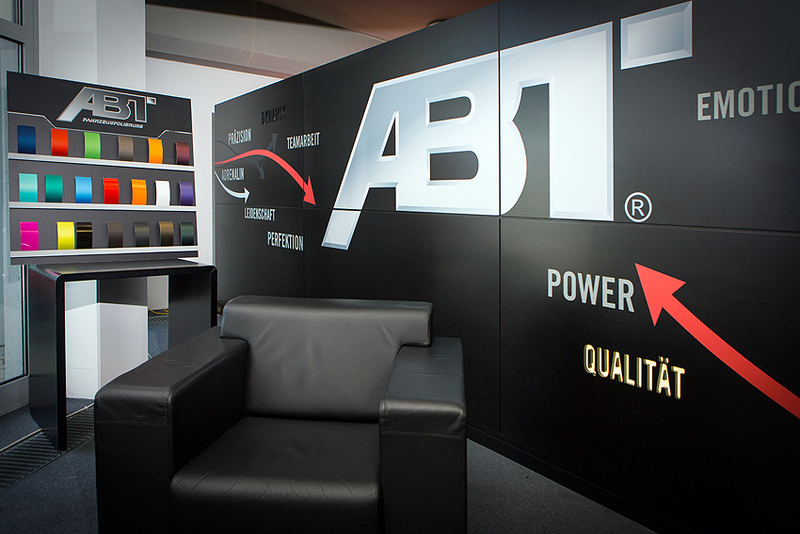 There are hardly any limits to the phantasy with ABT Individual. 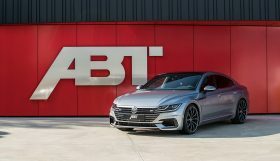 No matter in which field whether RS5-R, R8 GTR, VW bus, TT or another model of the Audi or VW portfolio – ABT Individual conjures up unique specimen from serial models stunningly looking as it is. 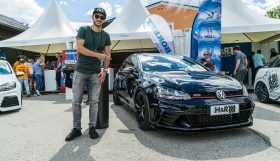 Welcome to VW Tuning Mag – one of the world’s leading blog and complete internet source for owners and enthusiasts of VW tuning and modified cars. 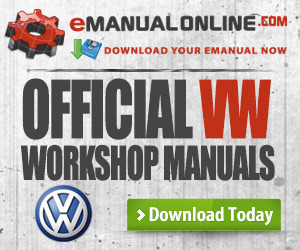 VW Tuning Mag keeps you up-to-date on the latest developments in the VW tuning scene from across the world.